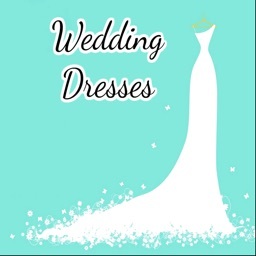 • Your dream wedding deserves a gown that shows off your feminine side. 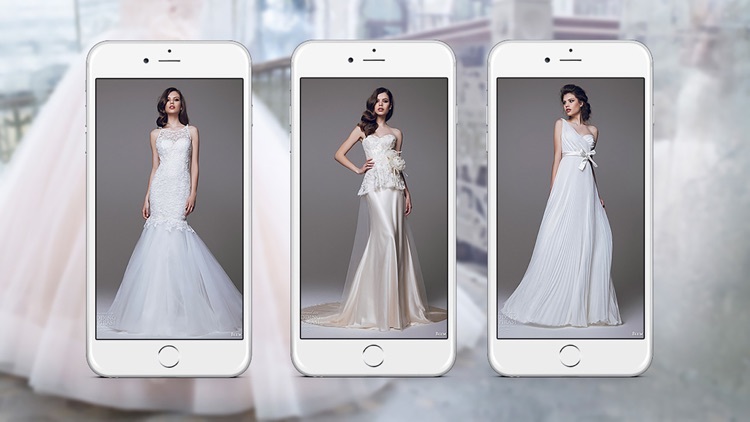 We know that every bride is different, so the Wedding Dress Design Ideas app offers a wide array of bridal collections with more than hundred styles to appeal to every bride. • We are always looking to the future to bring forth the most modern, elegant and luxurious details to each Collection. 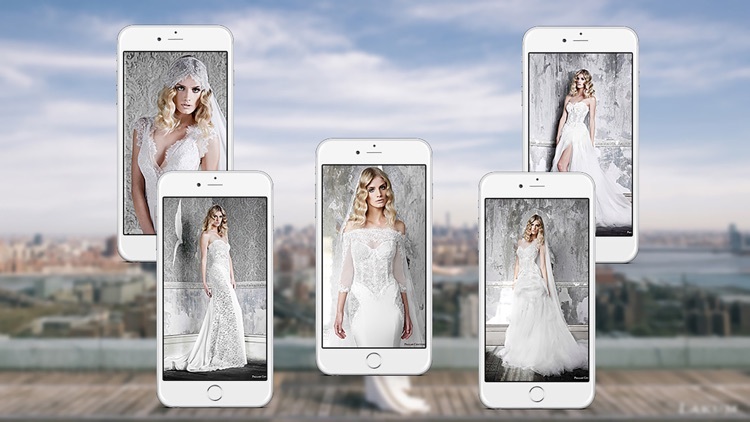 These designs will span the globe to bring the richest, most modern textures and details to all the beautiful women. 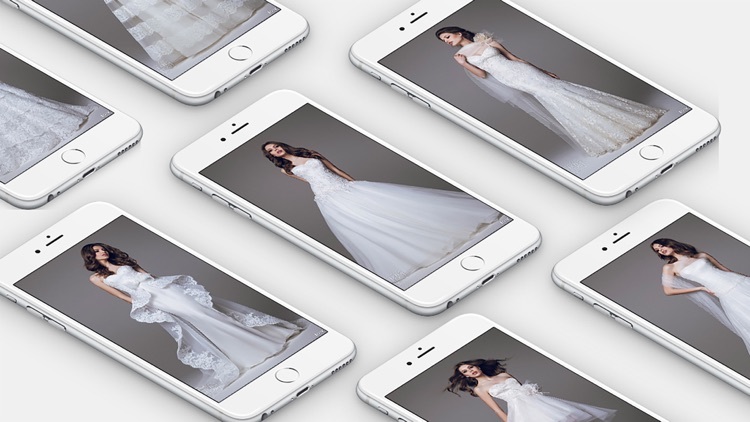 • The Wedding Dress Design Ideas app provides pictures of inspirational gowns visualized and designed by some of the world's best designers. 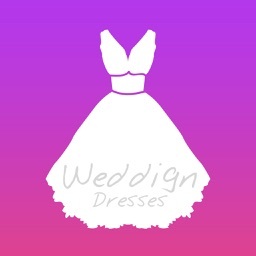 • Check out our Wedding Dress Design Ideas app for some great ideas on your wedding day. 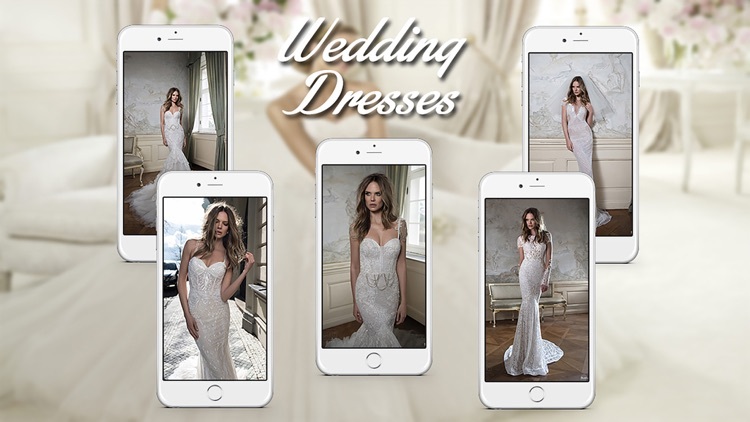 • BEST WEDDING APP WITH HIGH QUALITY Wedding Dress Design Ideas app features a COMPLETE GUIDE to all gowns styles and design in high-definition quality.